The name says it all. 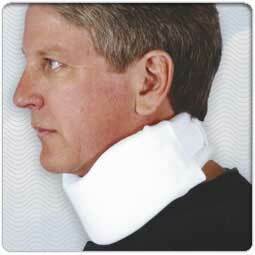 Our value cervical collar with all the features of a more expensive collar. Excellent support and comfort from this medium density synthetic stockinette covered model. 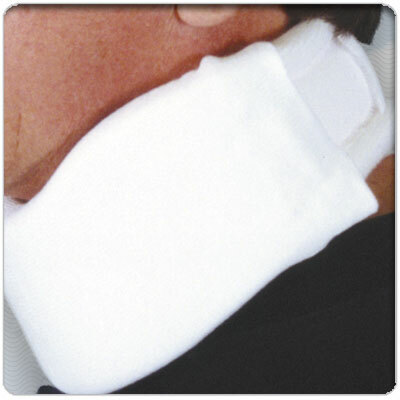 Convenient Velcro® closure application. May be ordered with an additional cover (1000-3”-X). Comfort and value are at your fingertips.